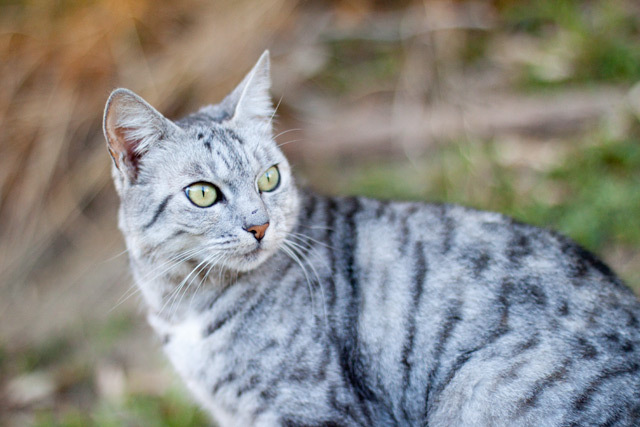 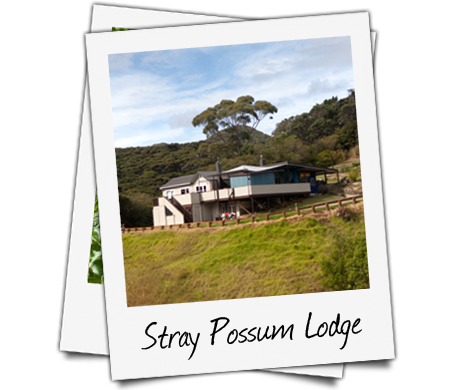 Kia Ora and Welcome to New Zealand's own Stray Possum Lodge, situated in the beautiful Hauraki Gulf only thirty minutes by plane, two hours by ferry or four and a half hours by car ferry from Auckland, the biggest city in New Zealand. 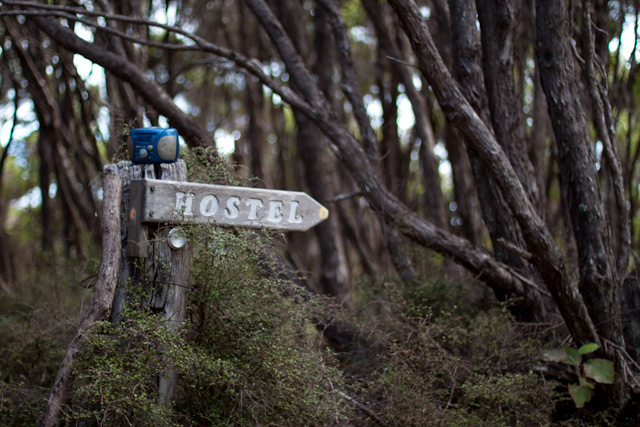 Accommodation in Auckland can be hard to find in peak times and Great Barrier Island offers a stunning alternative, much nearer than you think. 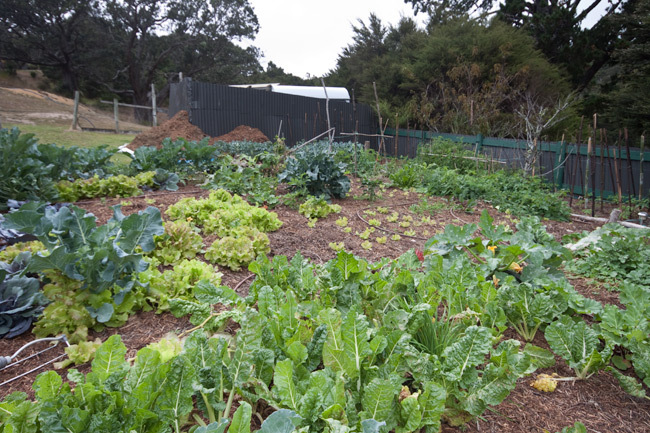 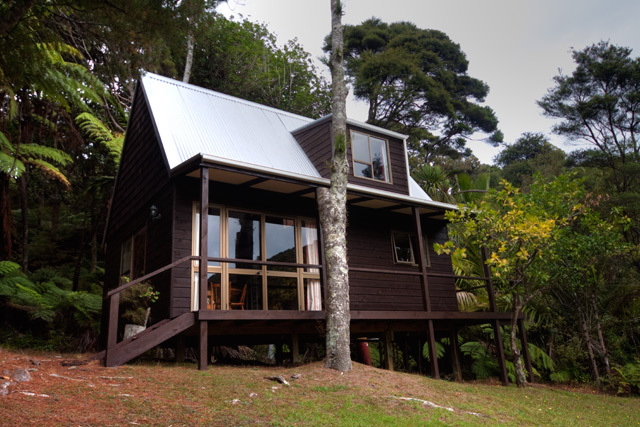 You´ll be hard pressed to find equivalent New Zealand accommodation in such pristine surroundings near Auckland. 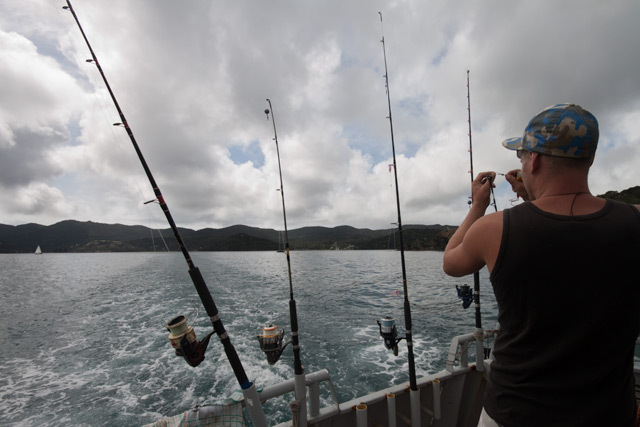 Fishing has always been a part of the attraction of Great Barrier Island While fish stocks are not quite as plentiful as in the early days it is still possible for even the most inexperienced of fishers to catch their dinner.